Almost all beginners and inexperienced stock market traders find it challenging when starting out on this venture. Usually, it’s not easy to comprehend the randomly changing numbers, complex graphs and charts, unpredictable fluctuation and advancing of prices not to mention the long list of technical terms used in this business. Apart from the technicalities, people also fear losing. There are stories and myths about reputable investors who have lost considerable fortune within a blink of an eye. Dr. Bart Diliddo was aware that a large number of people suffered from this problem. He, therefore, decided to come up with a stock analysis portfolio management system. This system is meant to analyze and provide people with the most relevant and up-to-date information on the stock market. In this VectorVest review, we will take a look at what makes the platform special. After decades of thorough research on market trades, VectorVest team came up with a concise image of how the markets work. They then designed complex algorithms that would predictably tell which stocks would fluctuate, which ones would stagnate and those that would soar up. Basically the company takes care of the bulk work for you. 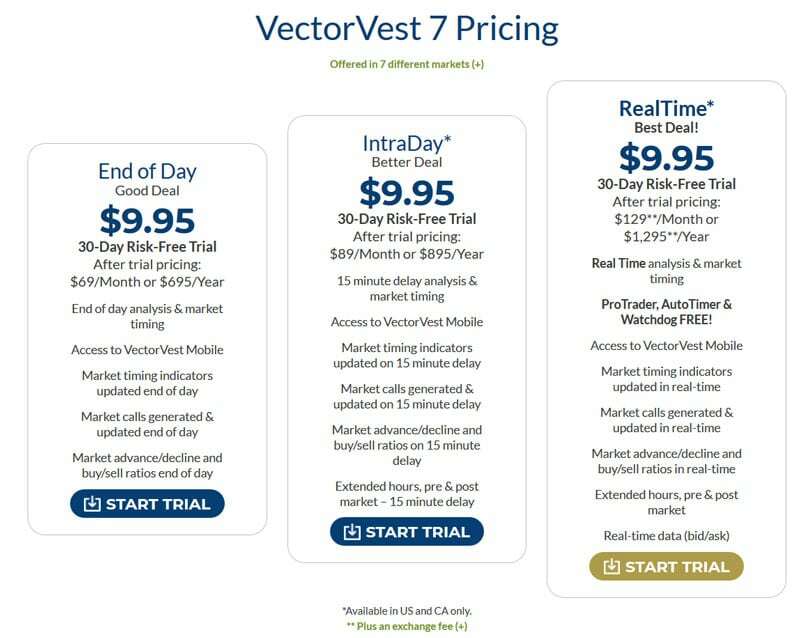 Every day VectorVest collects data from all over the world, sorts it, analyzes it and then use this information to rank thousands of stocks. It is estimated that the company ranks a staggering 20,000 thousand plus stocks every day. Currently, there is a large number of similar companies as VectorVest, but most of them don’t have the capacity of ranking such huge number of stocks in a single day. 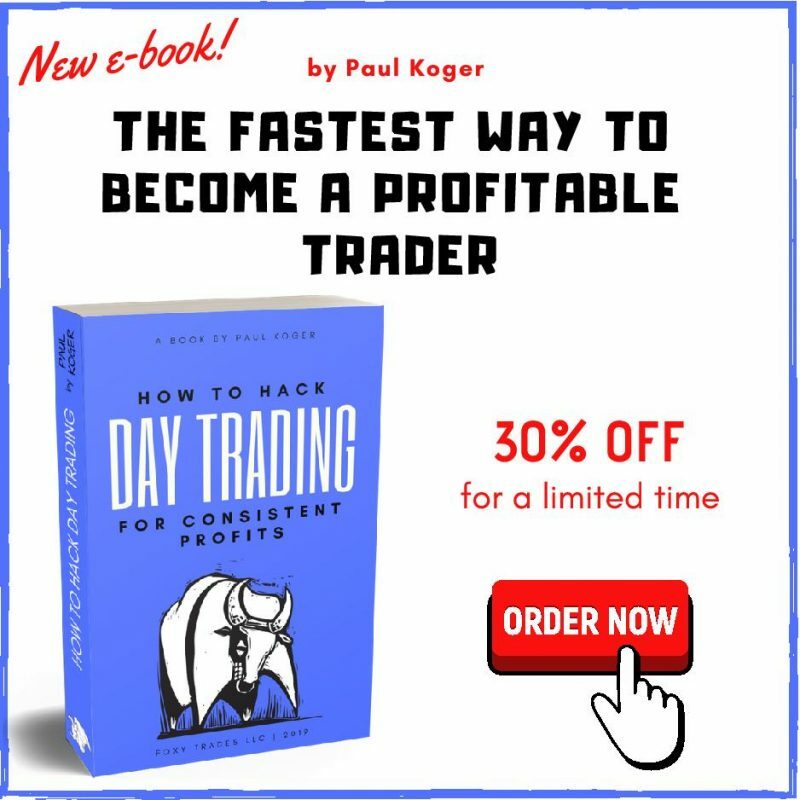 An experienced trader will always say that in order to succeed in this business, one has to master few critical tips that will put you in a position to swiftly make smart and better decisions on when to buy, sell, or hold. With VectorVest, all this will be done for you, they will notify you when to take action. Your job is just to sit back and wait for their signal, then act! However, it is always advisable for users to keenly utilize the “proceed with the caution” signal because of the unpredictable nature of stock markets. For instance, the signal may indicate certain stock as “buy” then after some minutes, the same stock is indicated as “sell” this means if the user immediately reacted on the fast signal, the chances of making a loss are highly likely. The founder of VectorVest knew that not all his clients would have a finance background or be mathematically inclined. He therefore made it the sole objective for the company to focus in providing the investors with answers rather than data which many people detested due to its complexity. He ensured that most of the software tools were automated such that all the user have to do is to click on tabs such as “next”, “okay” and the software generated everything automatically. Though it is easy to use, the user also has to dedicate some time to understand how the system works. Not everything is straightforward. Some executions require one to know exactly what they are doing. Keeping up with the current markets updates is one of the keys to being a successful stock trader. VectorVest ensures that all its subscribers stay up to date by providing daily business updates to its subscribers. This gives them more insight on which companies have the potential of succeeding with time and which are highly likely to fail. Their stock ranking system won an award in the year 2002 in terms of producing highly accurate results, with a very narrow margin of error. Though their ranking system is also subject to errors, due to factors beyond their control that interfere with the stock markets, they have a significant accuracy success rate. Users should therefore, be aware of the possible risks that come with this business. The advantage of trial versions is that they allow you experience the platform before committing fully. You only have to pay a little amount for the trial period. Their prices seem a bit high, and many people don’t seem to agree with them in terms of how the charge for their different packages. But for someone who has worked and learned all the tricks with their software, such person can comfortably attest that the prices are okay and reasonable. There is high guarantee of getting it back due to the reduced risks and accuracy VectorVest portrays in its dealings. 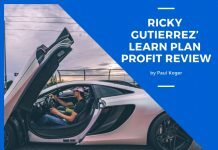 VectorVest usually posts training tutorials and videos on their sites. It covers areas such as how to use VectorVest, definitions of terms commonly used in stock market among others. 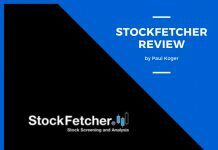 There are five lessons in total including a 30-second analysis on how to set up a portfolio, cherry-picking checklist, how to become a green light buyer and a management tutorial video. New users should utilize the free tutorials that the company offers fully so as to ensure that they only have to attend a few of their paid training workshops which are quite expensive. The success of every business is determined by how well they handle their customers. VectorVest has a highly qualified support team that will assist you every time you need help. This feature offers the clients with strategic trading tips that enables one to have a clear view of the markets. For the experienced trader, this feature also allows you to manually analyze stocks and make your own trading moves. It also comes with in-depth graphs and charts that are easy to edit. It updates you on how markets are changing and how these changes are impacting your stocks. This feature sends timely notifications on when to buy or sell stocks on your mobile phone or tablet device. Price – To access the plugin you may opt to pay a monthly fee of $99 or an annual one-time fee of $1095. RoboTrader harnesses the power of VectorVest directly to your brokerage account. Basically, it allows you to connect directly with your online broker. A revolutionary advanced trading innovation by VectorVest Company that allows one to monitor all his stocks in real time. Its intuitive format ensures that stocks are properly displayed. With this feature you could click on the best-performing stocks and add them to your portfolio immediately. 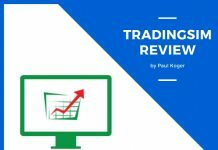 With this feature you don’t have to search through the numerous charts to find better deals, all you have to do is utilize this tool. It comes with 28 built-in technical searches, thus you don’t have to be technically skilled for you to run this tool. With just a few clicks of your mouse it will give you well-ranked and interpreted charts. Basically, the purpose of this tool is to do away with tiresome technicalities that come with manual analyzing of charts and graphs. Comes with a simple interface that shows 10 different analysis graphs depicting changes in stock prices, time expiration and their impacts on your current option position. Probability Chart – Useful in examining the theoretical stock price probable performance. Time Decay Chart-Shows time to expiration dates. Volatility chart – Shows graphical security volatility history. 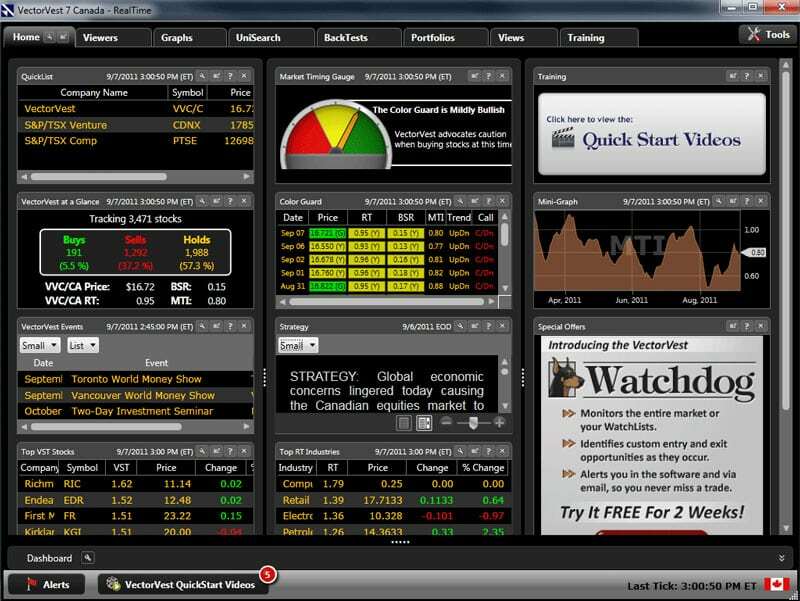 Whether you are interested in buying or selling stocks, you will find this tool very useful. With it, you can scan through a list of stocks and the tool will instantly generate a list of stocks that have the highest chance of raking profits. This is usually displayed through its volatility range indicator which identifies if an option is underpriced or overpriced. If the indicator is low, the odds are in the seller’s favor and if it’s high, then the odds favor the buyer. Under this feature, you will also find detailed theta decay charts which you can use to tell the right time to make a purchase or a sale. The tool also helps in selecting invaluable stocks through deep scanning. This way the user can focus only on the profitable stocks. The option pro feature also has what is referred to as the sweet spot calculation. It discloses the ideal range to sell an option. How sweet is that? This means that you will receive maximum profit by trading only when the decay date is closing in. This tool allows you compare multiple expiration dates on the same chart. Thanks to the options skew graphs which can show the volatility range, enabling the user to determine which strike prices offer the best values for the buyers or the highest premiums for the sellers. This package allows one to easily manage the portfolio through the integration of auto timer, portfolio genius, and the VectorVest database. The various tools under this package will notify you when to exactly make your move. With this package you can forget about making guesses, wasting time trying to figure out when to act and most importantly, you mark the end of making mistakes which may result to hefty losses. With so many stock brokerage companies today, one has to choose wisely which firm to entrust his money. VectorVest has been tested and proven beyond reasonable doubt in its 30 years reign in the stock market business. It has portrayed itself as a great partner for both aspiring and experienced traders in general. Though some users feel that the company’s premiums are overly charged, the returns that one can get from investing in their various packages are incomparable. VectorVest can be described as one of the best stock trading companies that have embraced the use of powerful technological advances to give their clients an edge in business and optimal results. I am thinking of doing this course but these prices seem high to me. Maybe it is easy to make this before getting in to profit.